The class of 2017 celebrated this year's accolades at a blowout bash in New York last night. 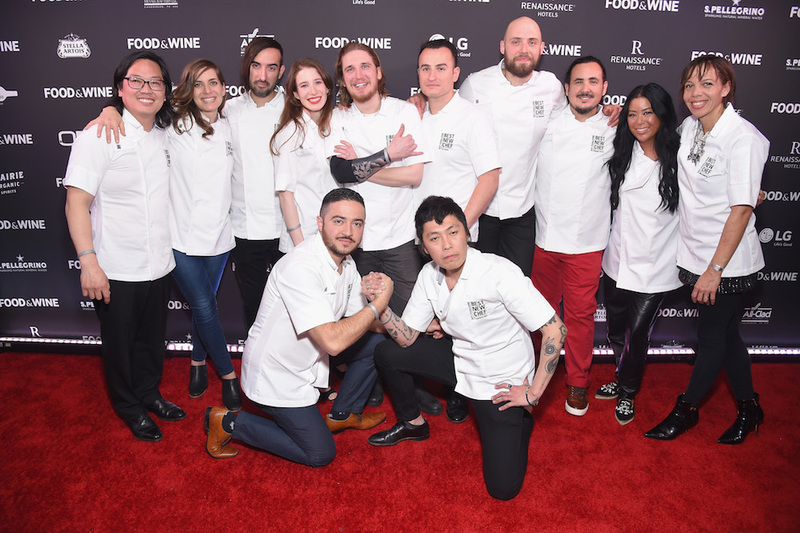 Last night, Food & Wine celebrated our Best New Chefs class of 2017 at a blowout bash at Rock & Reilly's at The Renaissance NY Midtown Hotel. Here are some of the best moments of the night! Andrew Carmellini and Min Kong cooked up corned beet on rye slider buns. The Best New Chefs class of 2017 line up behind the scenes to collect their awards. 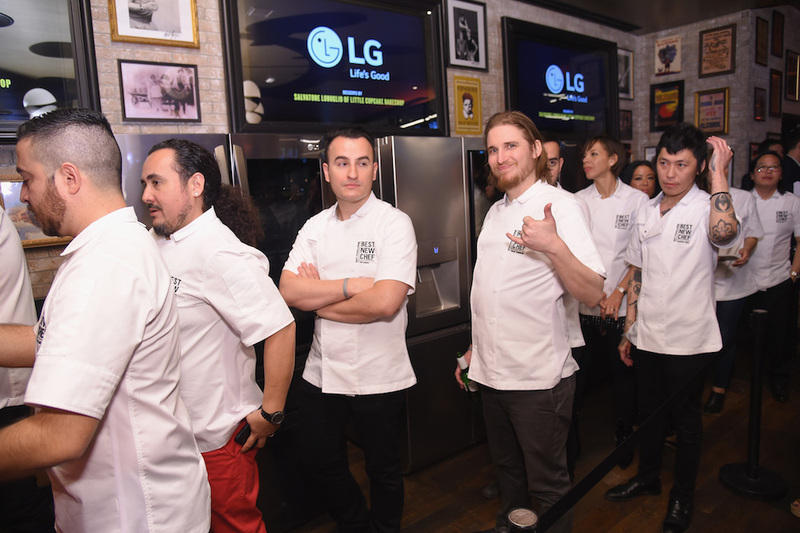 Alex Stupak pulls off a #SaltBae moment cooking up pork deckle chops with huitlacoche. 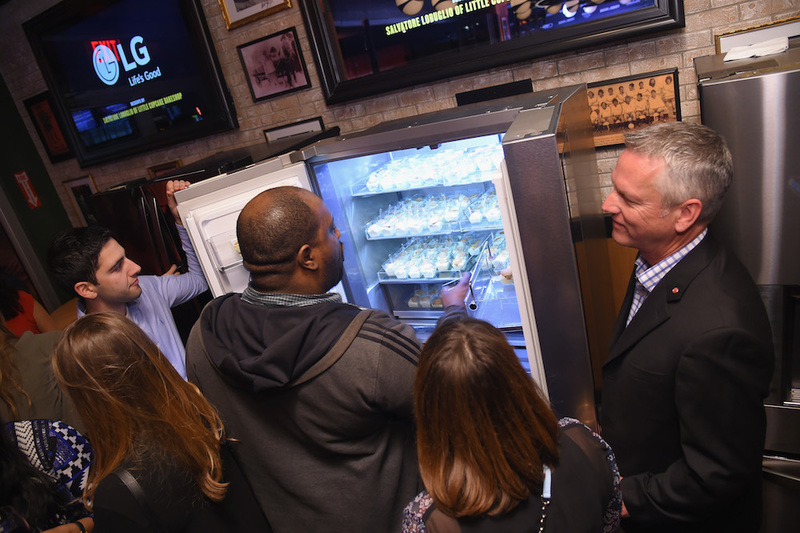 We stocked LG InstaView Refrigerators with lots of cupcakes and sweets from the Little Cupcake Bakeshop. There was impromptu arm wrestling on the red carpet! Fabian von Hauske Valtierra and Jeremiah Stone do a little dance while serving up their rye porridge with uni and lovage. I mean!! These two!! 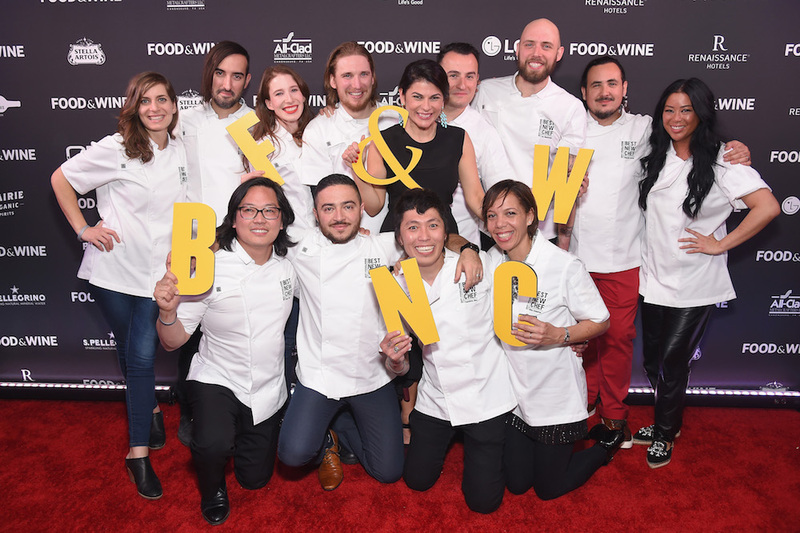 @wildairnyc @fabianvhv @jeremiahlawrence --@foodandwine #bestnewchefs2017 congrats to all the new chefs tonight. 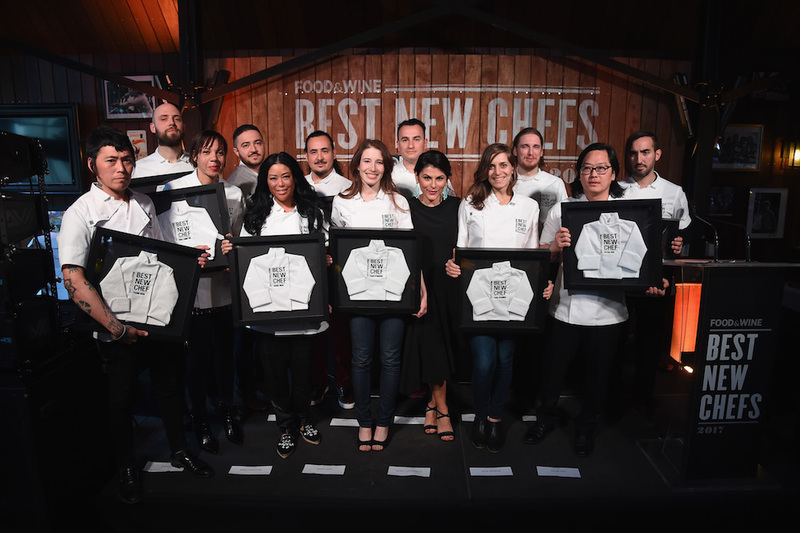 The emotional moment when this year's class of Best New Chefs collected their awards (teeny tiny chef coats). 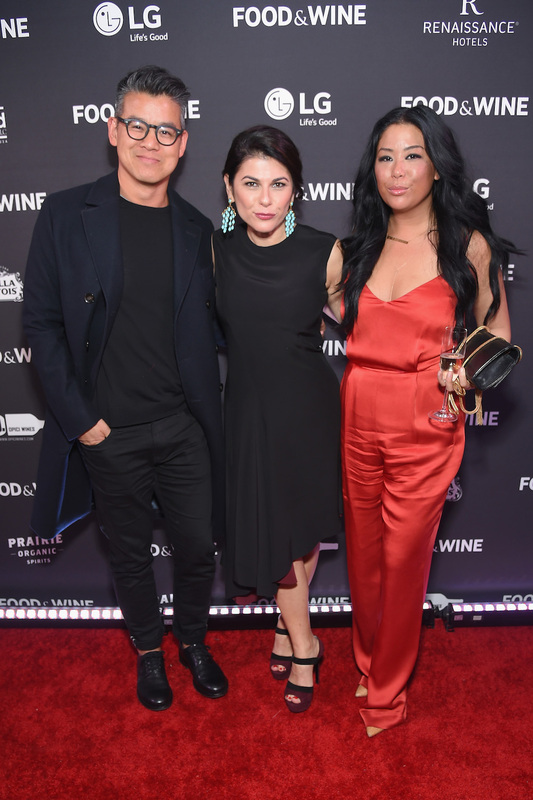 Fashion meets food! Designer Peter Som arrived with BNC honoree Angie Mar. 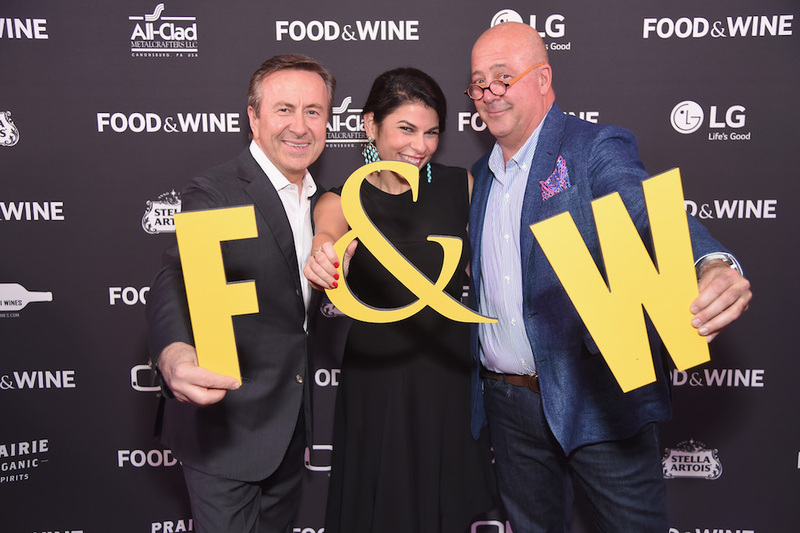 Food & Wine lights up New York. Best New Chef Peter Cho's adorable son Elliott doing a little dance in front of the F&W lights. Heart emoji! Bonus moment: The afterparty at Best New Chef Angie Mar's The Beatrice Inn featured lots of delicious meat. Missed anything from our Best New Chefs announcement this week? Check out the full rundown of this year's honorees right here.